LA-based Jens Kuross boasts a special voice on debut single Steadier, a, sparse, sonorous melancholy that swarms the senses with stunning understatement. The instrumental, swimming in a faux-vinyl crackle, is equally gorgeous, a blend of The Beta Band‘s wonky serenity and Kid A‘s sublimely fragile minimalism. 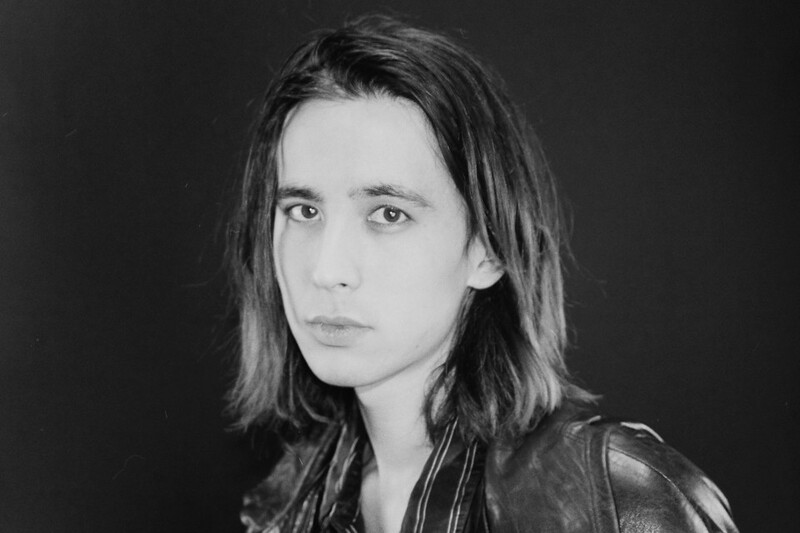 Cullen Omori of the perenially underrated Smith Westerns, meanwhile, has spent the time since the band announced their indefinite hiatus in 2014 working on an imperious solo debut. The album, New Misery, is out on March 18 on Sub Pop, with single Synthetic Romance streaming now in our playlist below. “I had this overwhelming feeling that perhaps the apex of my life both as a musician and as an individual would be relegated to five years in my late teens/early 20s,” says Omori, and there’s an undercurrent of nervous emotion beneath the slow, emotional bombast of the single that makes for an intriguing listen. At once rich and layered, yet tinged with a fragile edge, it demands a repeated play. Finally, we return to UP favourites Höga Nord Records, and their latest intriguing instrumental, courtesy of Ved. The track, Looney Tubas, opens their forthcoming LP Omikron, and is a weaving, mazing run that’s part jazz, part trip-hop and part psychedelia, each twist of a new bizarro groove more headspinning than the last. Next Article Cosmic Slop #55: Was Janet Jackson more artistically viable than brother Michael?